Great Business Opportunity! 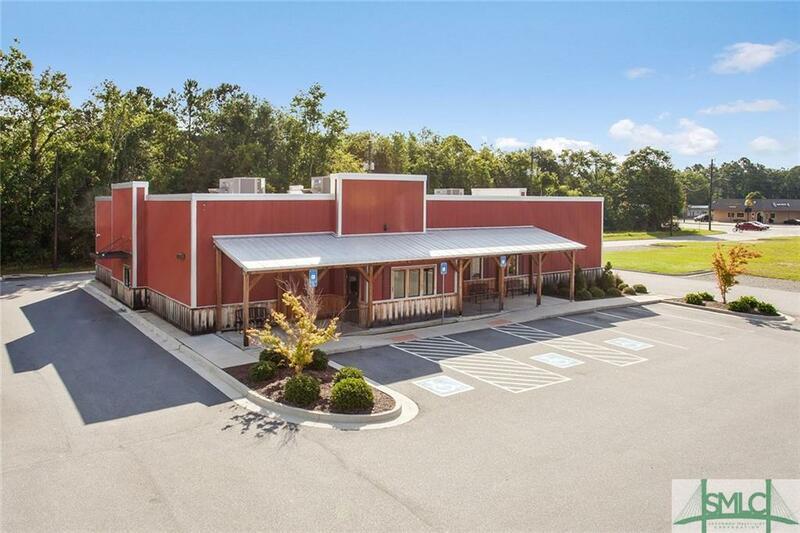 Building is 5568 SF sitting on 0.87 acres of land in a busy location. 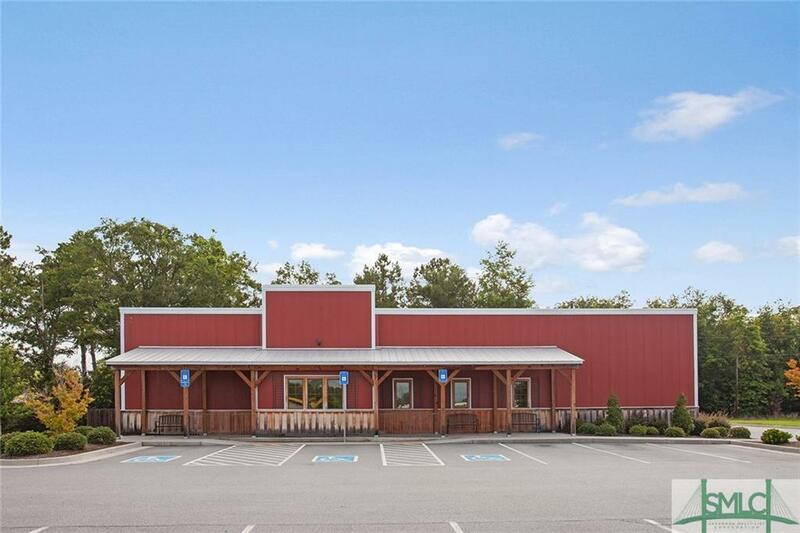 Turn key restaurant just off of the hard corner of Veterans Parkway and E.G Miles. Subject has direct access to both roads. 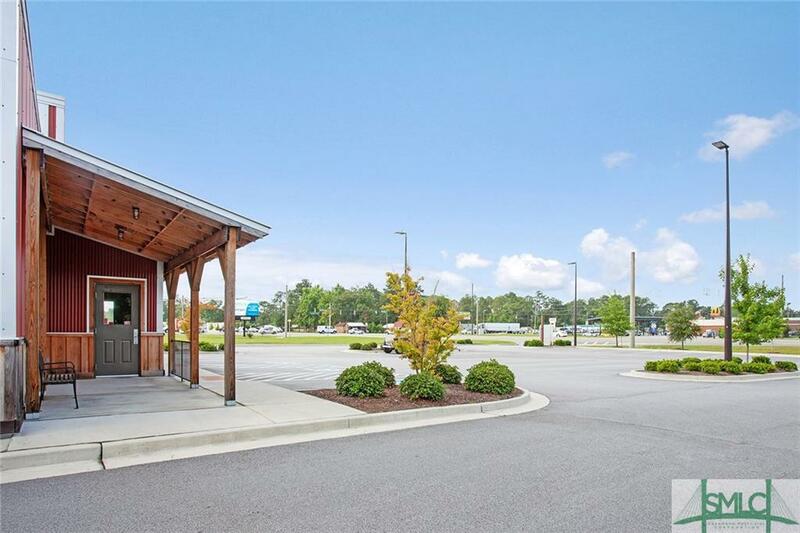 Conveniently located minutes to all of Fort Stewart gates with 20,660 Vehicles Per Day! 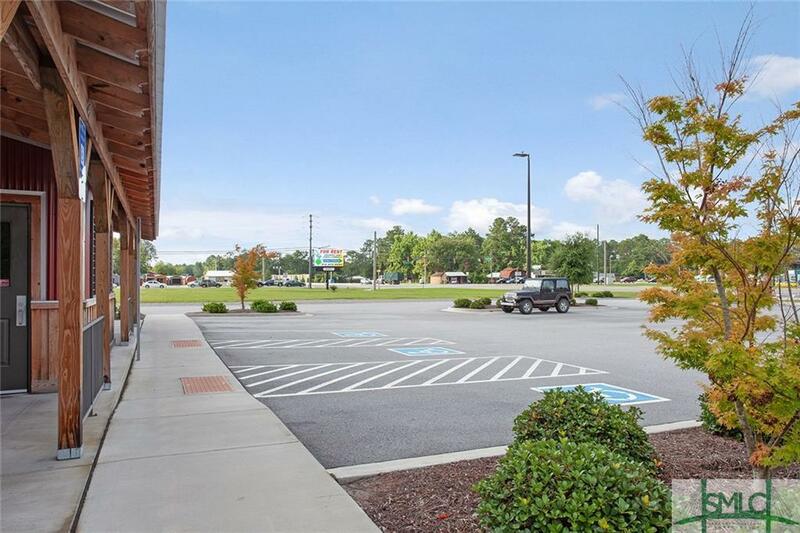 Property has handicap access and has approximately 50 parking spaces available.